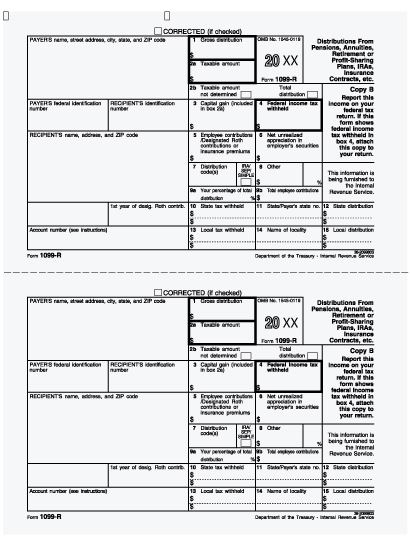 Before your appointment, you will be provided with a tax organizer that will contain a specific list of relevant documentation necessary to prepare your tax return. 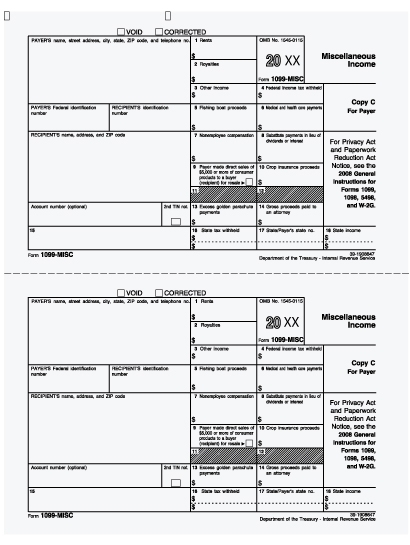 This includes documents such as Form W-2 (Wages), 1099-MISC. 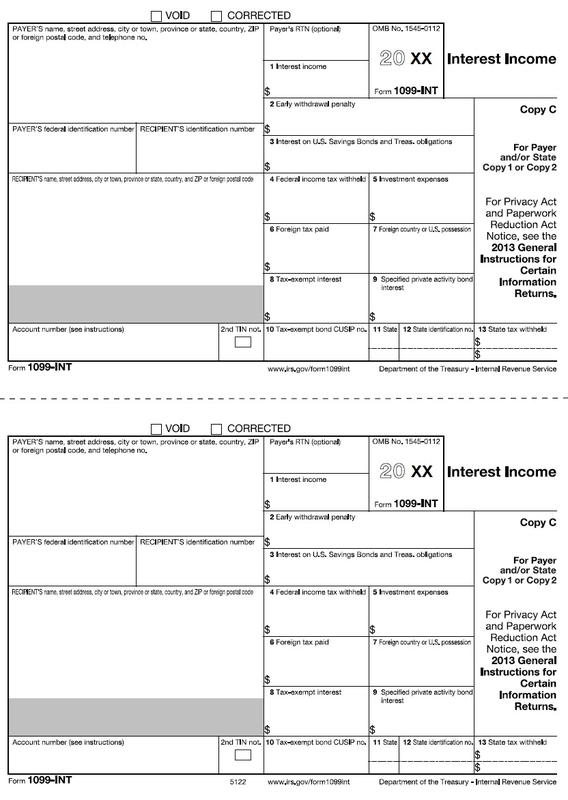 (Other Income), 1099-INT (Interest Income), 1099-R (Retirement Income), 1098-E (Student Loan Interest), Form HUD-1 (Real Estate Purchases), etc. 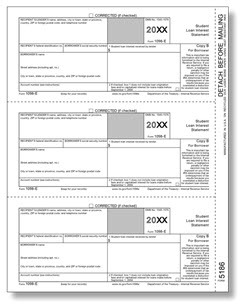 More or less of these documents may be applicable depending on each individual situation. 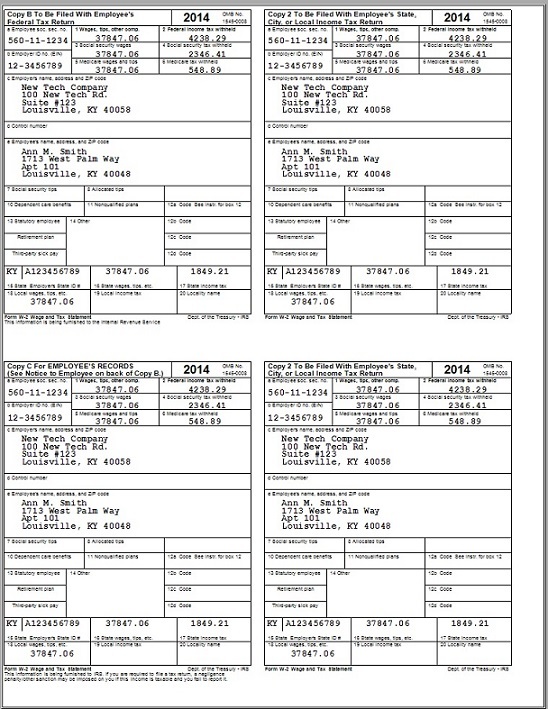 Each document has a link with a blank form if you would like an example. Additionally, we will need any other information regarding deductions you may claim for medical expenses, childcare, charitable contributions, etc.